Willie Lincoln, President Abraham Lincoln's son who died in the White House at age 11 of typhoid fever on Feburary 20, 1962. 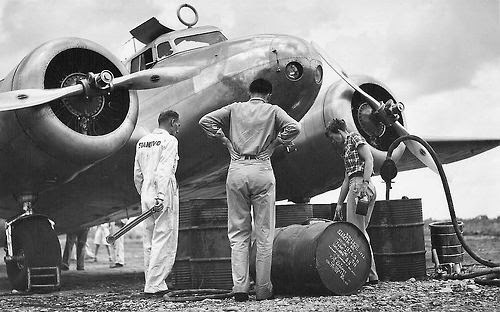 Amelia Earhart as her Lockheed Electra is refueled at Caripito Airport, Venezuela, 1937. 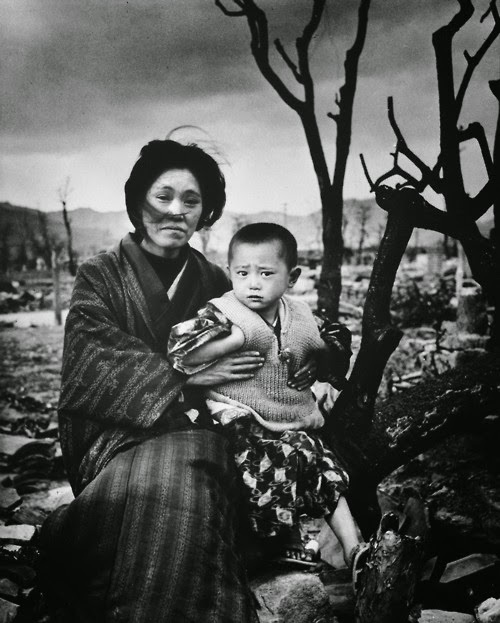 Mother and child in Hiroshima, Japan following the atomic bomb in December 1945. 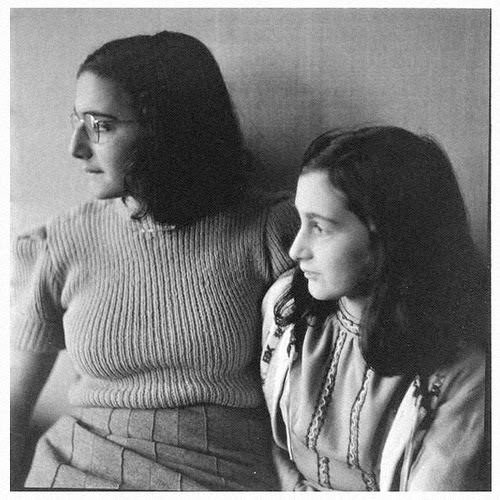 Photo by Alfred Eisenstaedt. 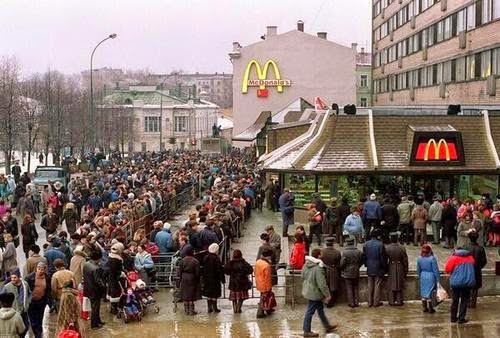 The winding line queue on the opening day of the first McDonald’s in Moscow, 1990. 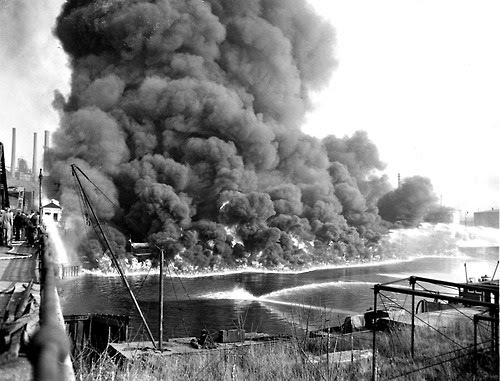 The Cuyahoga River in Cleveland, Ohio bursts into flames due to its high content of industrial waste in 1952. 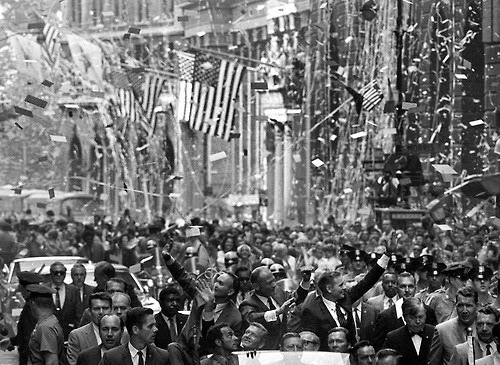 The Cuyahoga River was one of the most polluted rivers in the United States, catching on fire 13 times and helping spawn the creation of the Environmental Protection Agency. 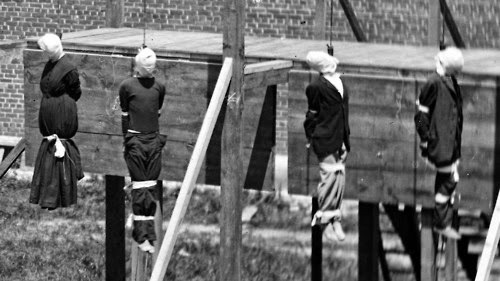 Co-conspirators of Lincoln’s Assasination: Mary Surratt, Lewis Powell, David Herold, and George Atzerodt – Execution platform Washington Arsenal at Fort McNair July 7, 1865. Mary Surratt was the first woman in history to be executed by the United States Government. 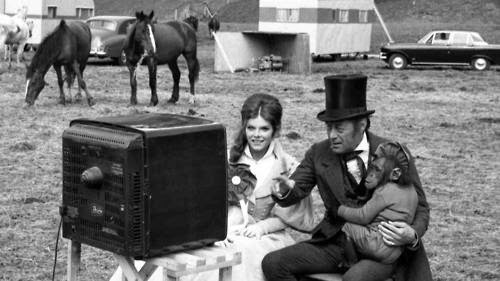 British actor Rex Harrison and actress Samantha Eggar, with chimpanzee Chee-Chee, sit down to watch the Football World Cup final between England and West Germany during filming of “Doctor Dolittle” at Castle Coombe, Dorset, on July 30, 1966. 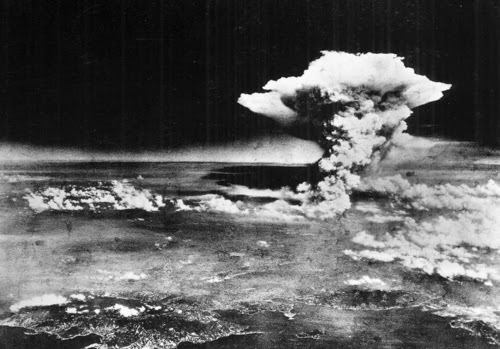 Hiroshima, Japan - August 6, 1945 - Atomic cloud over Hiroshima, taken from the plane “Enola Gay” after dropping the bomb and flying over Matsuyama, Shikoku. 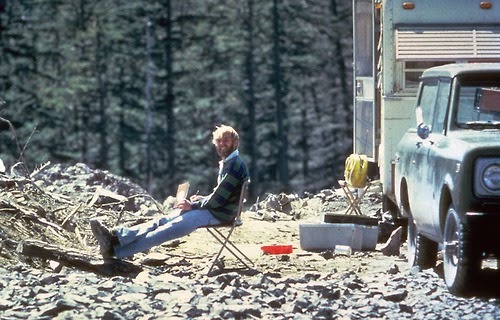 Vulcanologist David Johnston smiles for the camera while taking notes from his camp on what is now Johnston Ridge the evening before he would be killed following the eruption of Mt St. Helens, May 17, 1980. 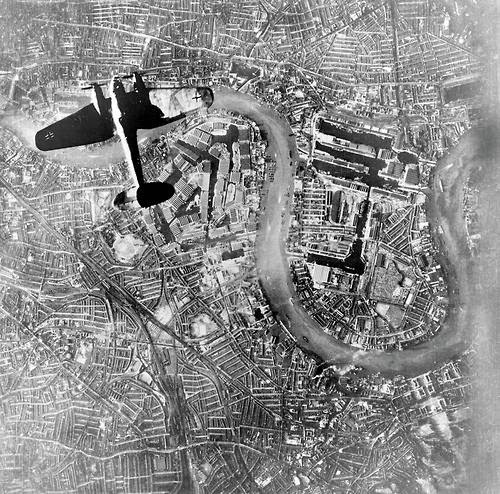 A Heinkel He111 bomber over the London Docks, taken from another German bomber at the beginning of the London Blitz, 7th September 1940. 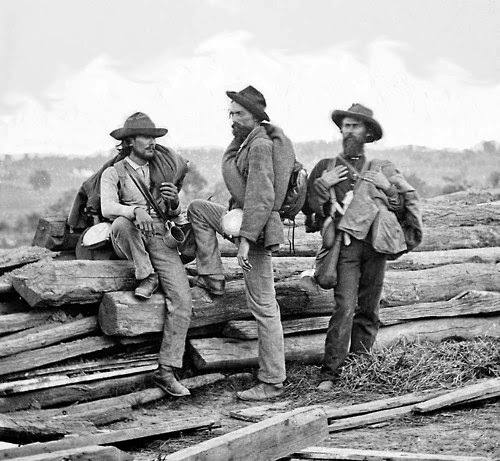 Three Confederate soldiers captured after the battle of Gettysburg- July 15th, 1863. 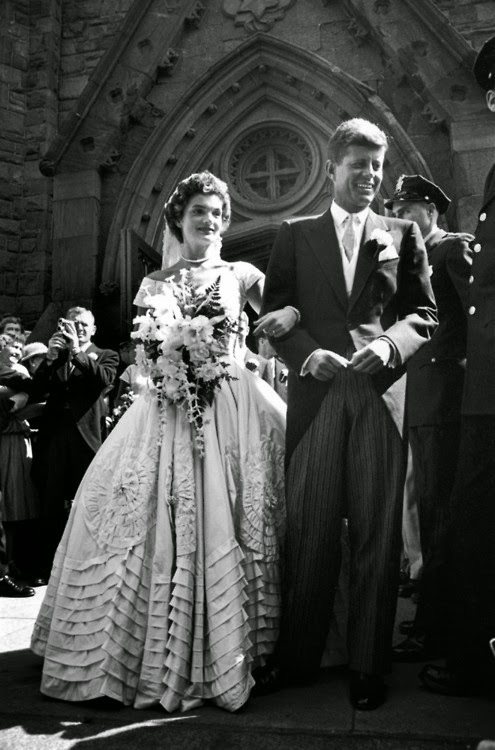 John F Kennedy and Jackie on their wedding day, September 12, 1953. 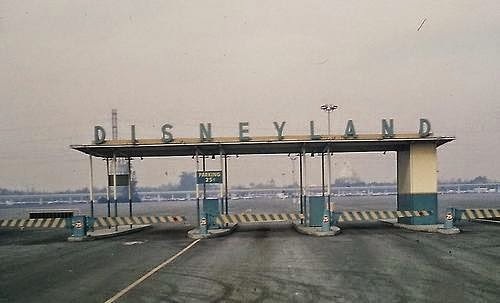 The simple entrance to Disneyland in 1965. 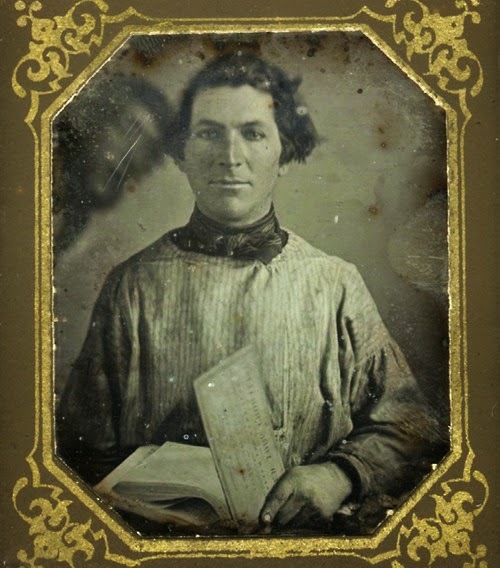 Daguerreotype portrait of an unidentified man holding a book with another man moving into frame behind him, c. 1840’s. 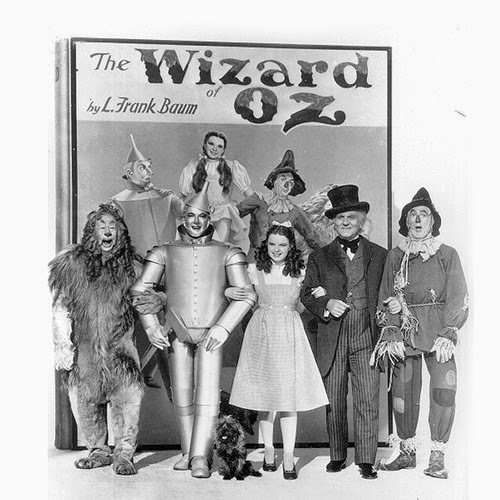 One of the earliest examples of photobombing. 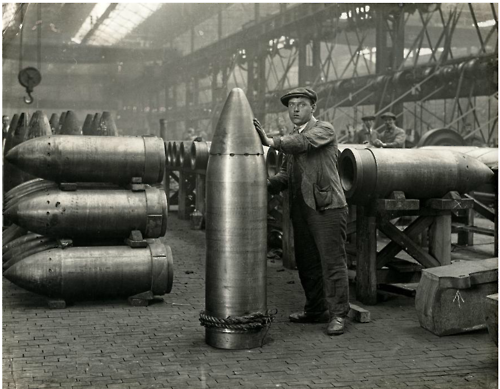 Worker stands besides a shell in an ammunition factory, Great Britain, 1916. 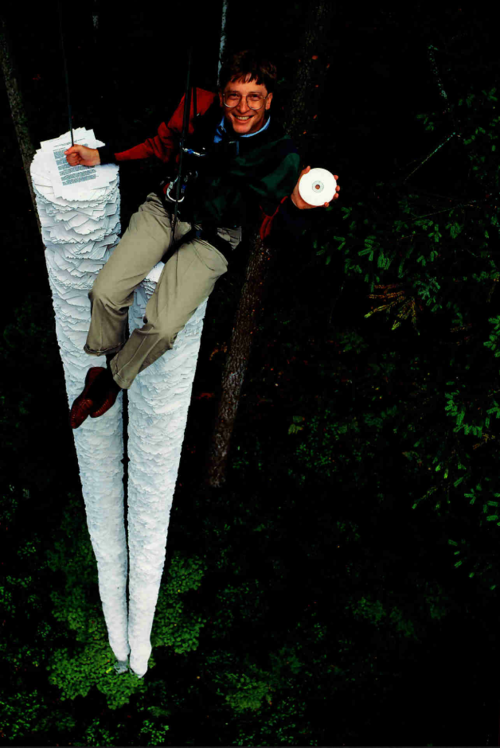 Microsoft's CEO Bill Gates in a visual demonstration of the high capacity of data storage, "This CD-ROM can hold more information than all the paper that’s here below me"1994. 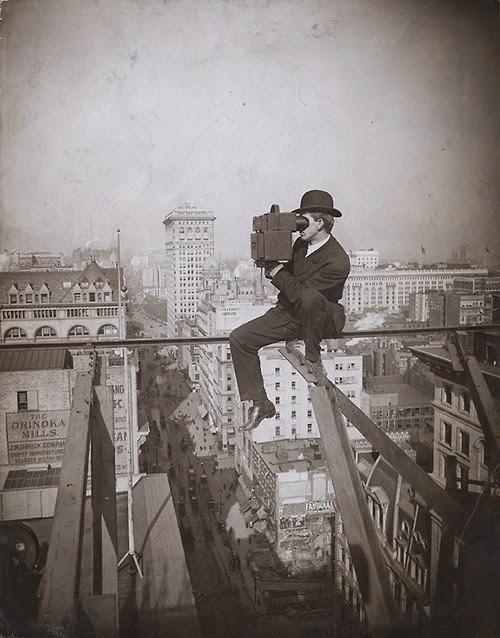 A photographer braves construction I-beams over 5th St. for a picture in New York, 1905. 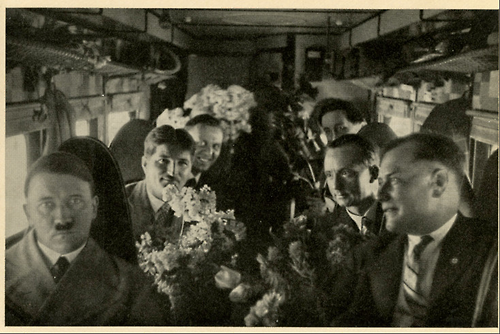 Adolf Hitler stares at the camera aboard an airplane on his birthday, 1932. Portrait of Princess Diana five months before her death in a car accident in a tunnel in Paris with companion Dodi Fayed who also died, August 31, 1997 – Photo by Mario Testino. 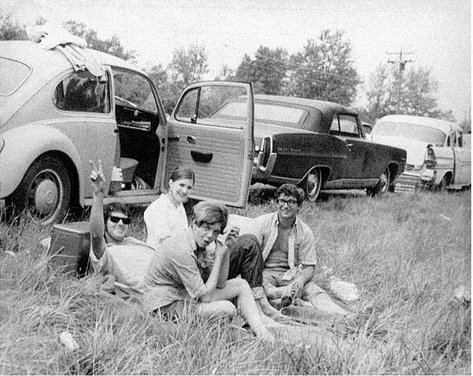 August 15, 1969: The Woodstock Music & Art Fair opens in Bethel, New York Photo: a group of friends have a picnic near the festival grounds. 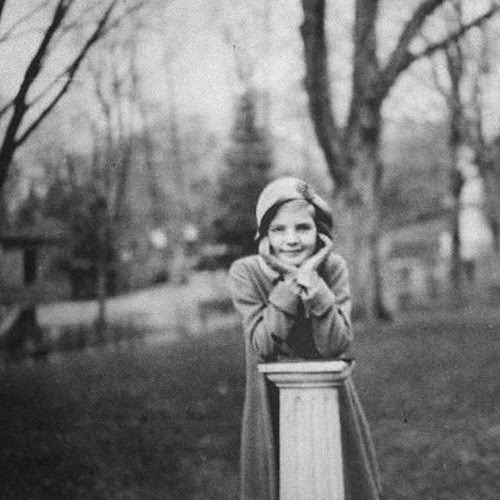 Lauren Bacall (age 9) at Highland Manor private girls’ school in Tarrytown, New York. 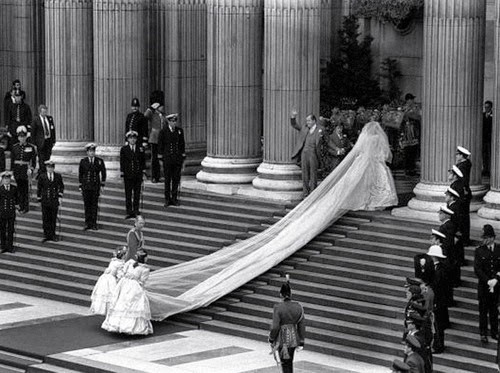 Photo by Photo: Natalie Perske 1933. 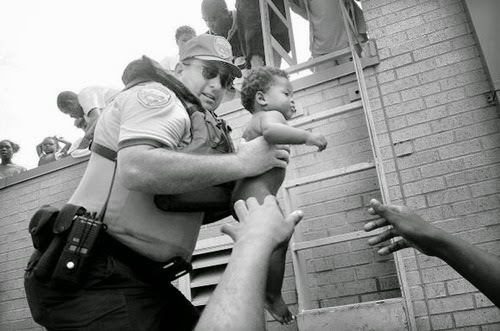 Officer Mark Benton helps rescue three month old Ishmael Sullivan from a school rooftop after he and his mother were trapped with dozens of others to escape high water during Hurricane Katrina - August 30, 2005 in New Orleans, Louisiana. 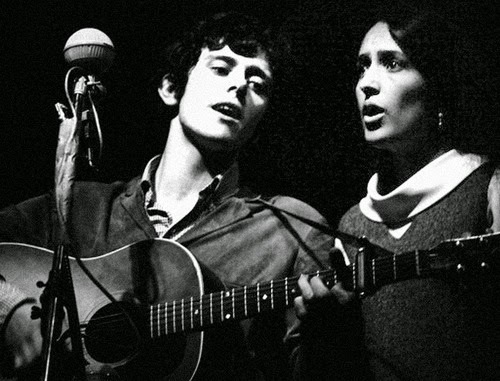 Photo by Mario Tama. 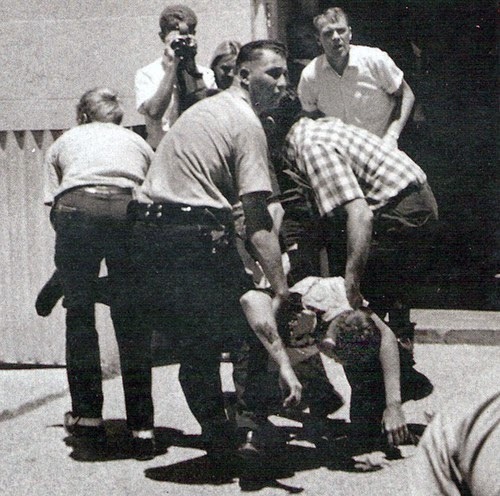 Austin police carry a wounded fellow officer to safety after being shot by sniper 25 year-old Charles Whitman, an engineering student and former U.S. Marine who climbed atop the 300-foot tower at the University of Texas and shoots 46 people, killing 14 on August 1, 1966.